Often overshadowed by Memphis, Nashville, and the nearby Knoxville, Maryville has become known for its quality of life. With its quality educational institutions, low crime rate, affordable cost of living and wealth of outdoor activity options, the city has become ideal to raise a family in. Feeding your children, paying for their education and contributing to their savings can nearly to break your bank. In Maryville, the overall cost of living ranks lower than the US average, allowing families to comfortably finance their children’s futures. Maryville is home to over 20 high-quality public and private schools. In fact, Maryville High School has been deemed an A+ school by the Governor of Tennessee, and is ranked the 14 best high school in the state. 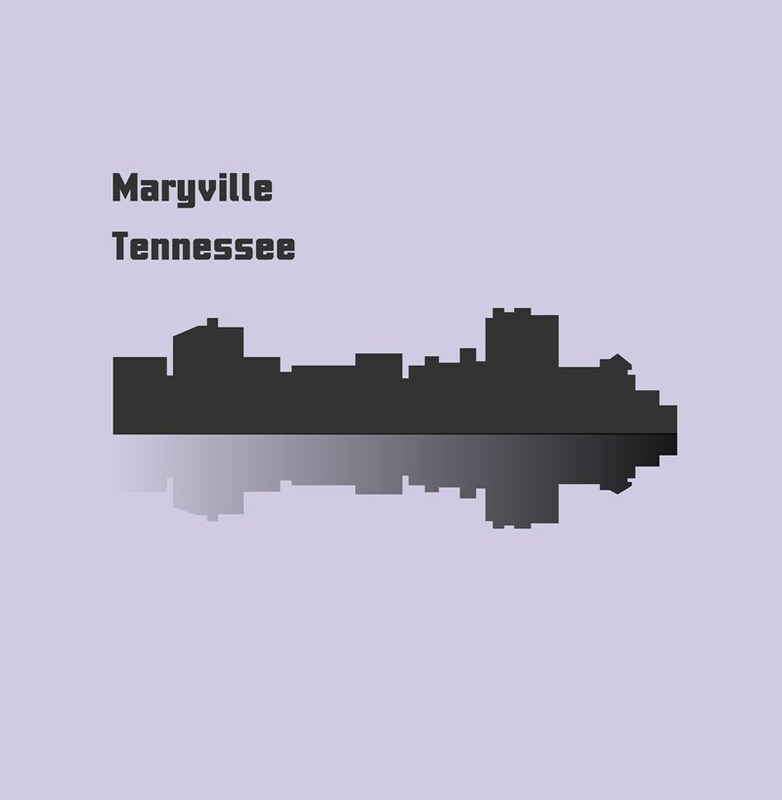 If you want your children to live a healthy, active lifestyle, Maryville is perfect for you. It’s nearby the Great Smoky Mountains National Park, so your kids will be a short distance away from outdoor fun. Most importantly, you and your children can sleep safely and soundly every night in Maryville. With a crime rate that is 24 percent lower than the Tennessee average and eight percent lower than the national average, the chances of being a victim in Maryville are low. When planning your move to Maryville, trust the specialists at Peroulas Moving & Storage to get you and your family there with ease. As the leading Maryville moving company, we dedicate ourselves to ensuring your moving experience is nothing short of remarkable. For more information about Peroulas Moving, give us a call or fill out our online quote form for a free estimate. Our Maryville movers would be thrilled to assist you on your next big move.